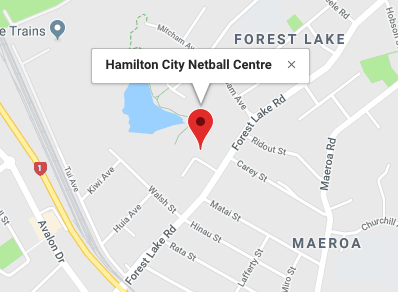 Clubs, Schools, and Teams can hire courts on Tuesday and Wednesday evenings throughout the netball season with the lights on. The courts are also available to hire during the day and some weekends. Seasonal hireage will be given on a first come first serve basis. The main building is available to hire throughout the year either in conjunction with hiring the courts or as meeting rooms for a variety of purposes. Kitchen and toilet facilities are availabe within the building. Hireage is available to our member Clubs, Schools and Teams as well as the wider community.